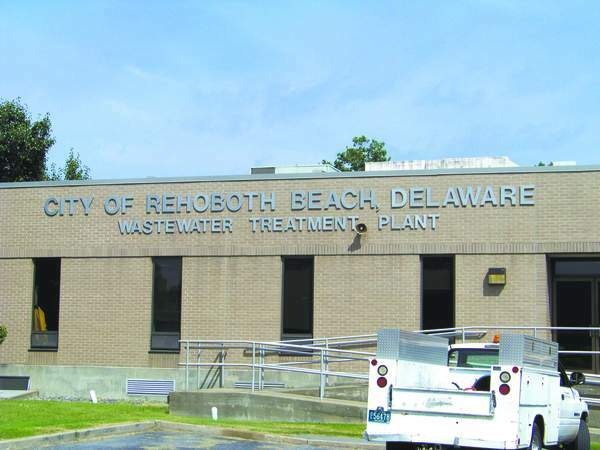 The City of Rehoboth Beach maintains a discharge of treated wastewater to the Lewes & Rehoboth Canal, which flows in Rehoboth Bay. The discharge contributes nutrients to a part of the Bay that naturally experiences long flushing times. The result is that the waters of the Bay are polluted with nutrients; they are murky with algae and bay grasses cannot re-establish. To clean up the Inland Bays, the Dept. of Natural Resources and Environmental Control (DNREC) passed a Total Maximum Daily Loads (TMDL) regulation in 1998 that required systematic elimination of all point source discharges. Of the 13 original point source discharges to the Bays, only two remain unmitigated: the Town of Millsboro, which is scheduled to remove its discharge this year, and the City of Rehoboth Beach. The City of Rehoboth Beach has proposed to remove its discharge from the Bay by constructing an ocean outfall. The following is a timeline of the process that led to and followed the proposal, accompanied by facts about the proposal. The proposed outfall will be a 24 inch diameter pipe extending 6,000 linear feet (1.1 miles) from Deauville Beach to a diffuser in water 40 feet deep. The outfall effluent would become rapidly diluted in the ocean. Dilution of 100:1 at 415 feet down current will occur in 5.4 minutes.